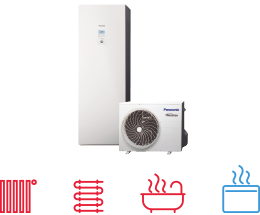 New TZ/TE WITH R32 GAS powerful and efficient. 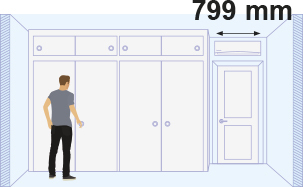 you can put the air conditioner on the top of the door. Not everyone is ready for change. Indeed, there are some who resist the future. But at Panasonic we will keep believing in technologies that improve people’s lives. 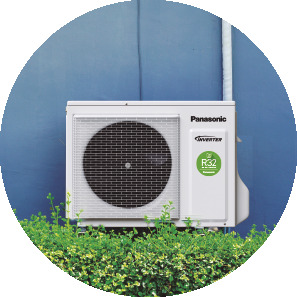 Which is why we are now presenting a new generation of air conditioners with R32, an innovative refrigerant in all ways imaginable: it is easy to install, environmentally friendly and saves energy. The result? Greater wellbeing for people and for the planet. Because there will always be people who resist change. But we say: Goodbye yesterday. Hello R32. European regulation CE 517/2014 makes the replacement of fluorinated gases (F-gases) compulsory, such as R410A, for environmental reasons, although it also grants a transition period from 2017 to 2030. PM2,5 Filter. Particulate matter (PM2,5) can be found suspended in the air, including dust, dirt, smoke and liquid droplets. This filter can catch PM2,5 particles including hazardous pollutants as well as house dust and pollen. It is able maintain clean the air of the room by deodorization too. 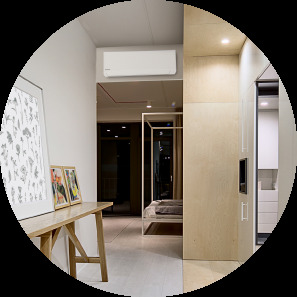 Panasonic’s new Aerowings feature incorporates two independent blades that concentrate airflow to cool you down in the shortest time possible. 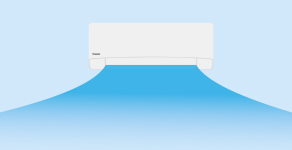 This also helps distribute cool air evenly throughout the room. Superior airflow control. Indirect airflow after reaching set temperature. New Aerowings features two independent blades that give you more control over the direction of the airflow. 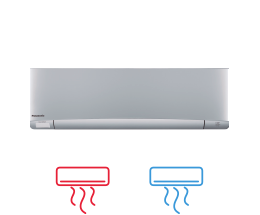 Without Aerowings, with direct airflow, the target never changes, so you can easily begin to feel too cold as you are subjected to the continuous icy blast. 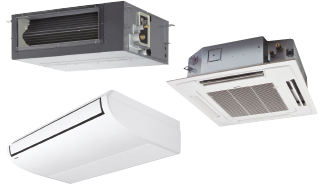 Panasonic Air Conditioners feature a new intake grille which is 22mm wider and improved indoor fan speed that goes up to a super-high fan speed at start up. The new chassis design generates bigger air volume that contributes to faster cooling. 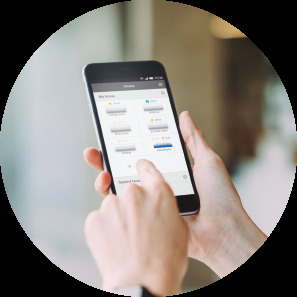 Control your comfort and efficiency with the lowest energy consumption with internet control. 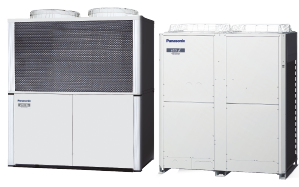 Panasonic offers its customers cutting-edge technology, specially designed to ensure our air conditioning systems deliver maximum performance. 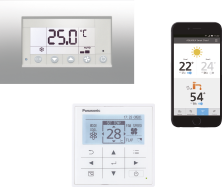 You can properly manage the air conditioning and perform comprehensive monitoring and control, with all of the features the remote controller provides at home, from anywhere in the world thanks to the internet applications Panasonic has created for you.